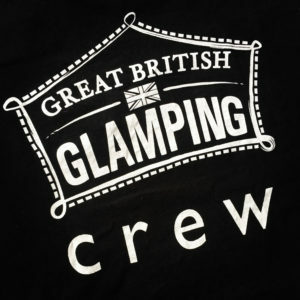 Great British Glamping is a growing, family-owned business based just outside Bath which provides glamping accommodation to festivals and events across the UK. Our continued growth means we are now seeking temporary crew members for the 2017 season to help at some key events, ensuring we deliver the very best experiences for our guests this summer. 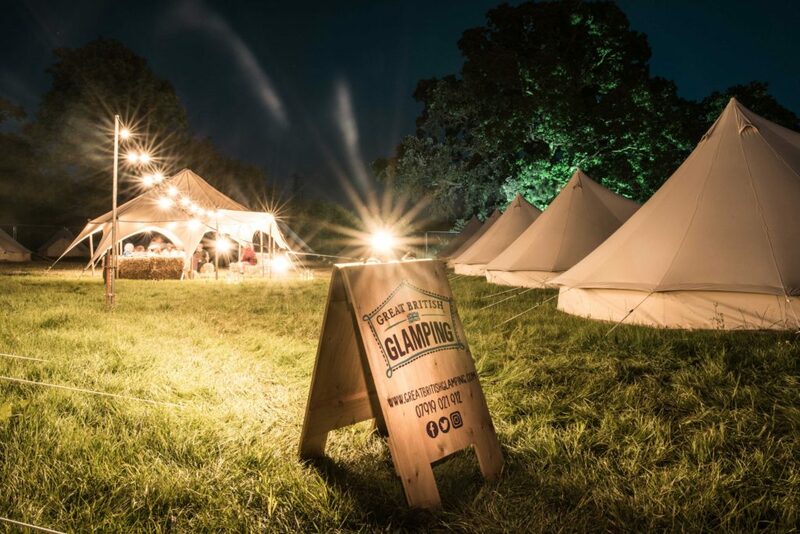 A vital role in ensuring that our glamping village is built and ready for guests – be that at a festival or wedding – often working to tight deadlines and definitely involving physical work outdoors, come rain or shine. Our crew will arrive on site with laden vehicles and create a beautiful canvas village of bell tents complete with furnishings and bunting. After the event is over, our crew return the site to normal, packing-down the tents and kit, and loading-out ready for the next event. A clean driving licence and own transport is preferred but not essential. There are times when we can’t be in two places at the same time and this is why we’d love to hear from people who would be willing to attend festivals as Great British Glamping Hosts – onsite for the duration of the festival and primarily there to welcome our guests to the glamping village, checking them in and handling any queries they may have during the event. You’ll also be responsible for checking guests out at the end of the event. It’s relatively straightforward with a couple of days of relative downtime in between guests arriving and leaving. This responsibility would ideally suit a couple, or a couple of friends, who know how festivals run and who could be great ambassadors for us, ensuring our guests are taken care of and any issues are dealt with promptly. Both the Event Build/Pack-Down Crew and On-Site Crew could be the same people – let us know if you’d be up for both elements, but also highlight if you’d prefer one or the other. It’s worth pointing out that we’re looking for crew over certain dates this season, so you will have the ability to do lots of other work when you’re not working with us. We are looking for enthusiastic, committed people though. We don’t have time to waste, and likewise we won’t waste yours if you’re not right for the role at this point in time. Drop us an email to hello(Replace this parenthesis with the @ sign)greatbritishglamping.com with some information about yourself. We’d like to know where you live, your relevant experience in similar roles, and anything interesting that means you’d be a great member of our crew. Feel free to attach a CV but we’re really looking for personalities, so use your imagination too.